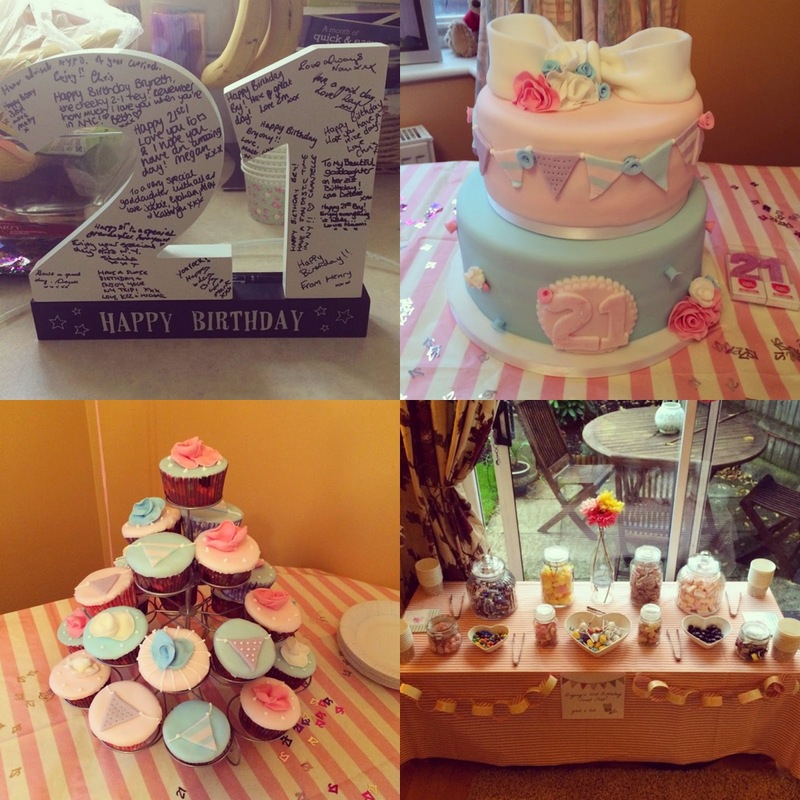 Beautiful You: HAPPY 21ST BIRTHDAY BRYONY! So as some of you may know it was my sisters 21st birthday on Monday and the weekend before was her birthday party and it was one of the best nights ever. We had a sweet table, a photo booth and then the most amazing cake you could think of. I thought that I would put together a blog post in dedication to her birthday as you aren't 21 everyday! 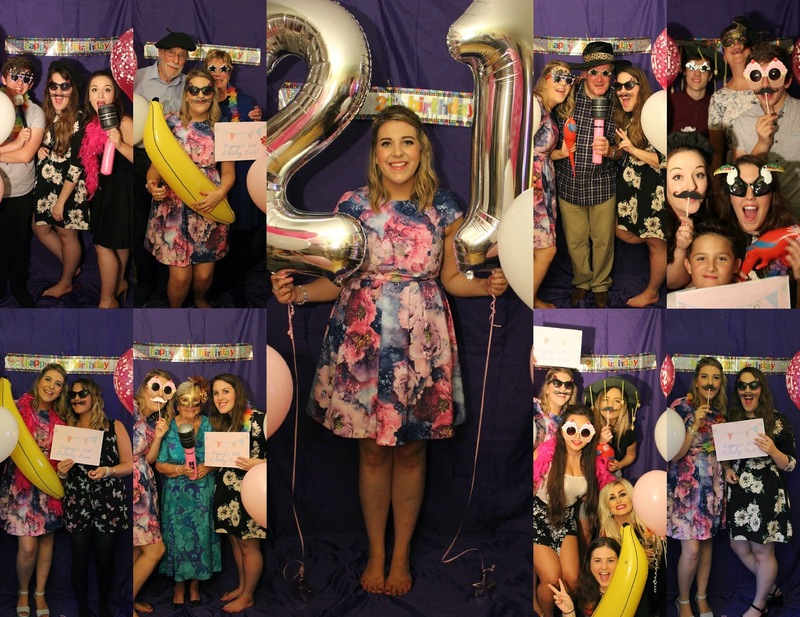 Here are a selection of picture from the photo booth! A few extras from the party! As a little something extra we went to the Pear Tree for lunch on the Sunday after with some family member that couldn't make the party. 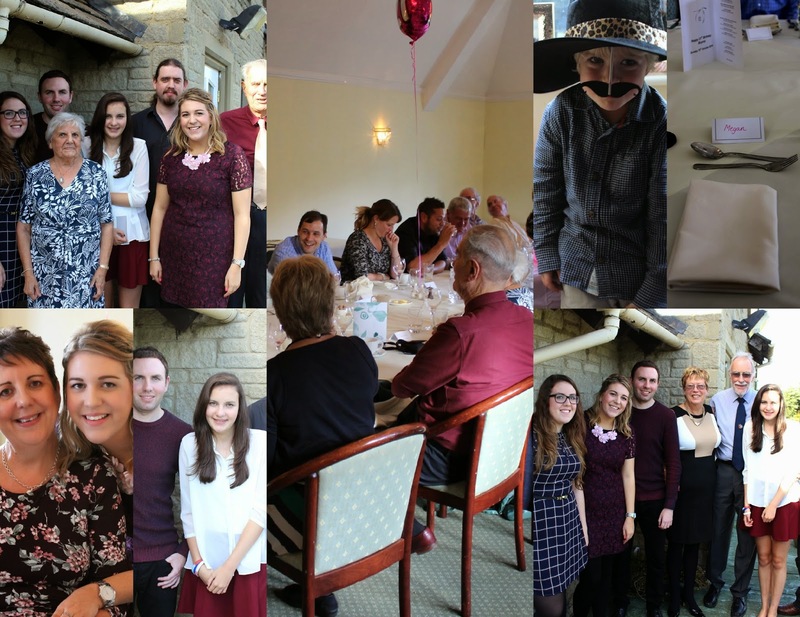 We had such a lovely lunch and it was really nice to have all of our family in one place at the same time, I thought that I would include a few pictures from that as well! I hope you enjoyed seeing what we got up to for her birthday and I am sure after we have been to New York (I AM GOING TOMORROW!!) there will be a lot of posts on here about that. If there is anything in particular that you would like to see then don't hesitate to leave a comment below and I will read them when I get back and try and get the posts up for you! There will be some content on here whilst I am away but I cannot tweet about it so you will have to come and check on Friday, next Monday and next Wednesday but after that it will be back to normal!